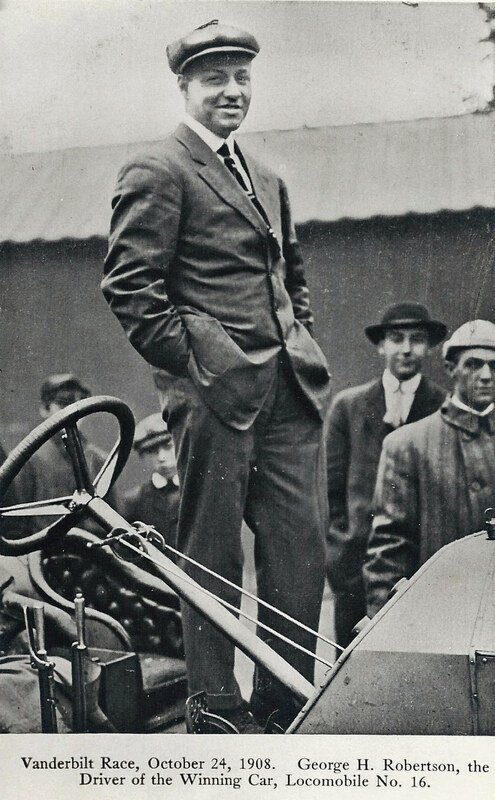 One of my favorite cars on Long Island was the 1908 Simplex Speedcar restored and owned by Walter McCarthy. Several owners and restorations later, the car was sold last summer and was documented on Wayne Carini's "Chasing Classic Cars"on the Velocity Channel. Some highlights are below. 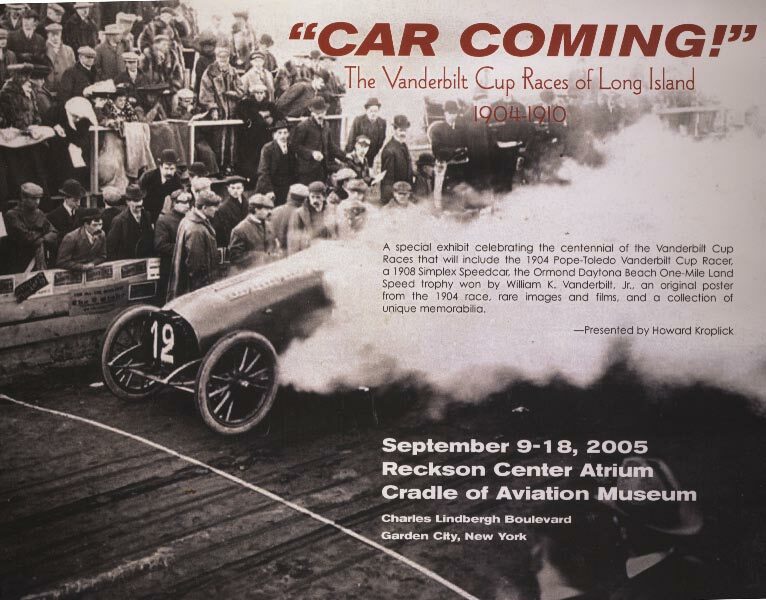 In 2002, the speedcar was part of an exhibition on Long Island sports at Stony Brook. Photo courtesy of Walter McCarthy. 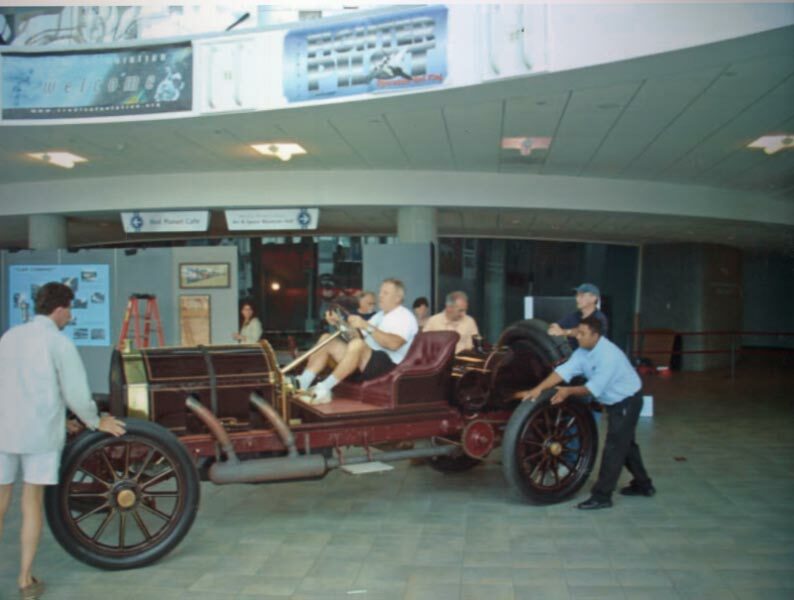 A big attraction of the exhibit was Walter McCarthy's 1908 Simplex Speedcar. 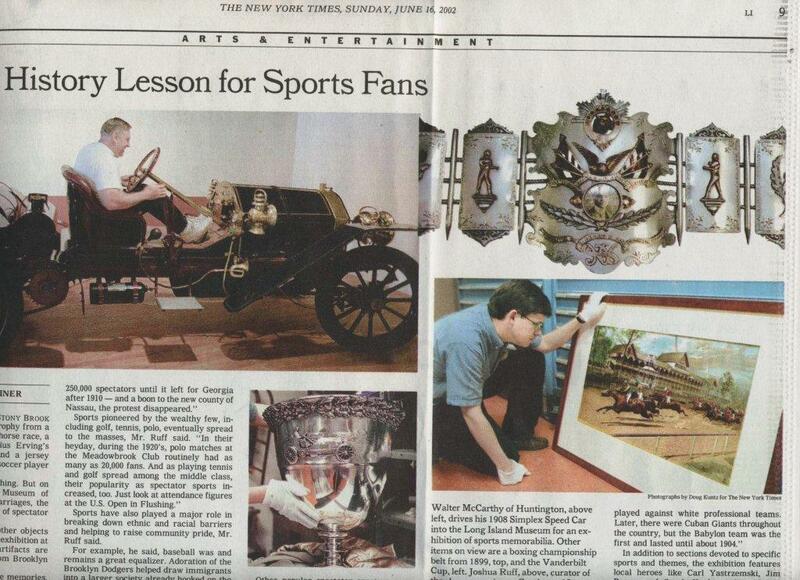 Walter did the initial restoration on the speedcar. 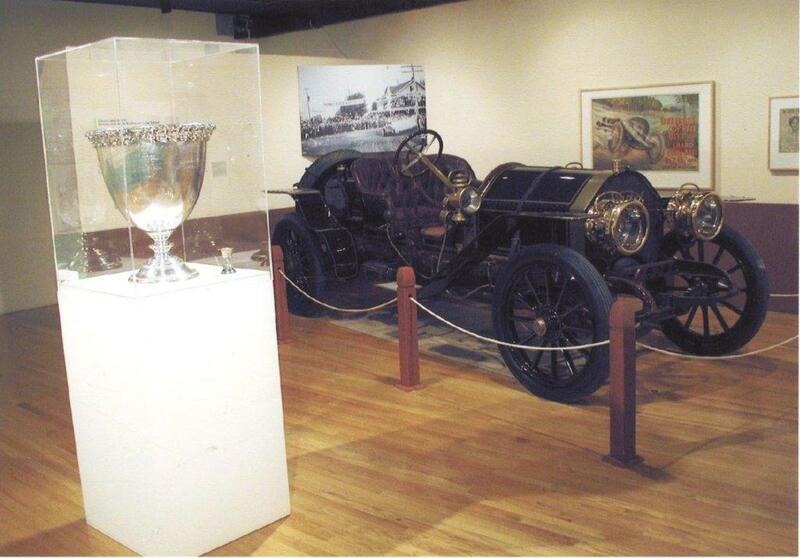 His car was the same model that raced in the 1909 and 1910 Vanderbilt Cup Races, Years ago, Walter sold the car. Subsequently, it was sold several times and was again restored. 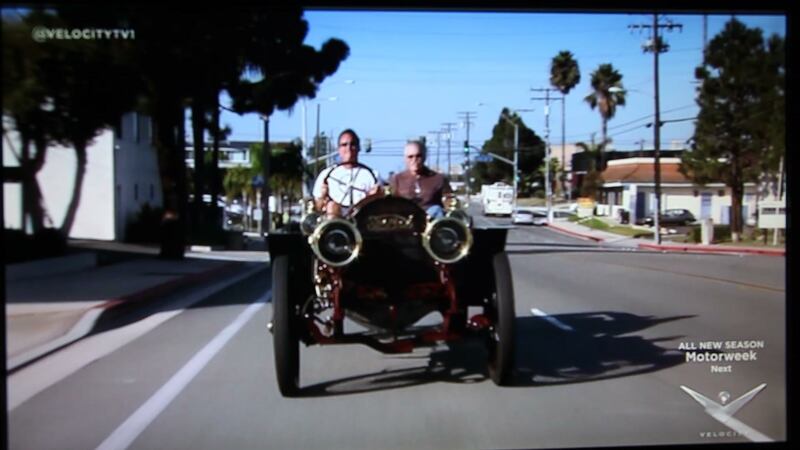 I saw the CCC episode; really nice car, great to see it like that.